I had the pleasure of photographing a wedding at the beautiful St. Stanislaus Kostka Catholic Church. 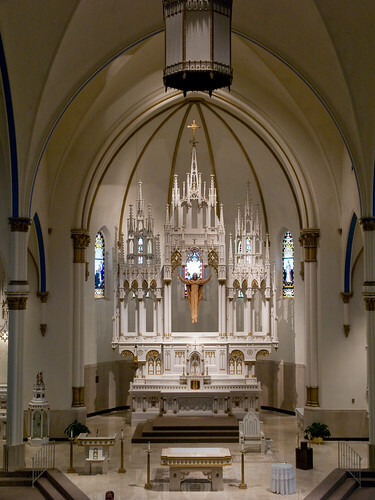 Here is a picture of the alter. Next Next post: Power Plant?